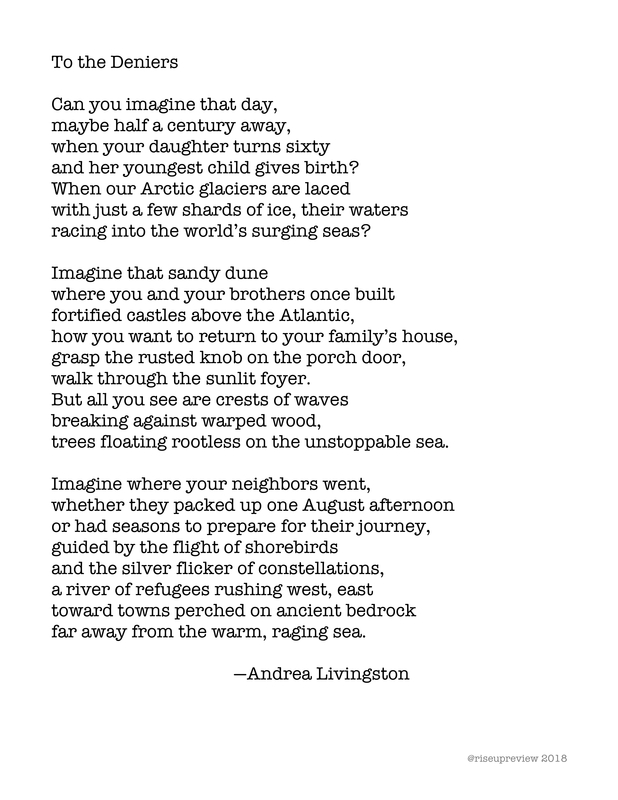 Andrea Livingston's poems have appeared in the Paterson Literary Review and the Milvia Street Art and Literary Journal of Berkeley City College. Last year, her poem “Paper Cranes” was awarded Honorable Mention in the international Nuclear Age Peace Foundation’s Poetry Contest. She lives in the San Francisco Bay Area, where she works as a public policy editor and writer.